From the flowing lines of the coupé to the open-top fun of the cabriolet, Audi's A5 range can delight and thrill with ease. 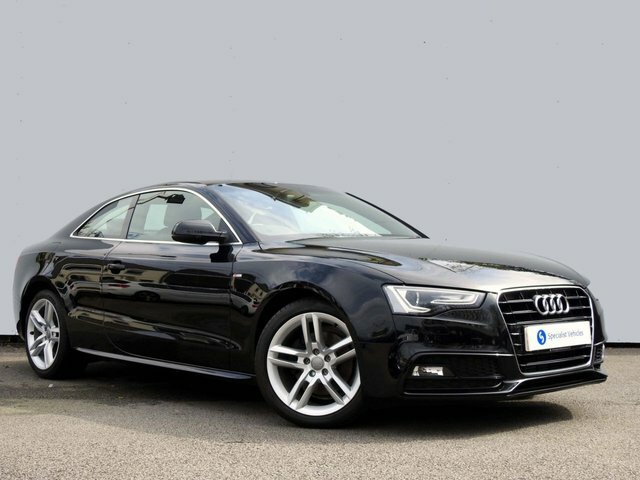 The quality interior is typical of Audi and the A5's standard kit makes this model exceptionally easy to live with. Turn to a used A5 Sportback if you require the practicality of a five-door vehicle, or give in to the additional power and performance that's on offer with the S5 models. 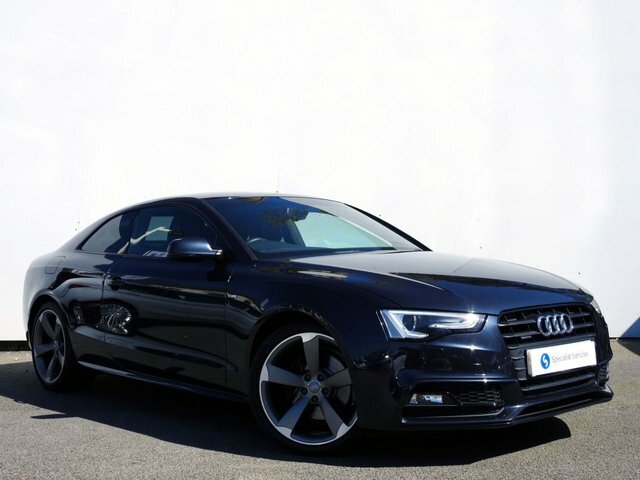 You'll find a great selection of used Audi A5 cars for sale in Ivybridge right here at Specialist Vehicles. View our range online before contacting a member of the showroom team to discuss your requirements in more detail.